The Kent Floor is a 4 bedroom, 2.5 baths with 2,000 sq. 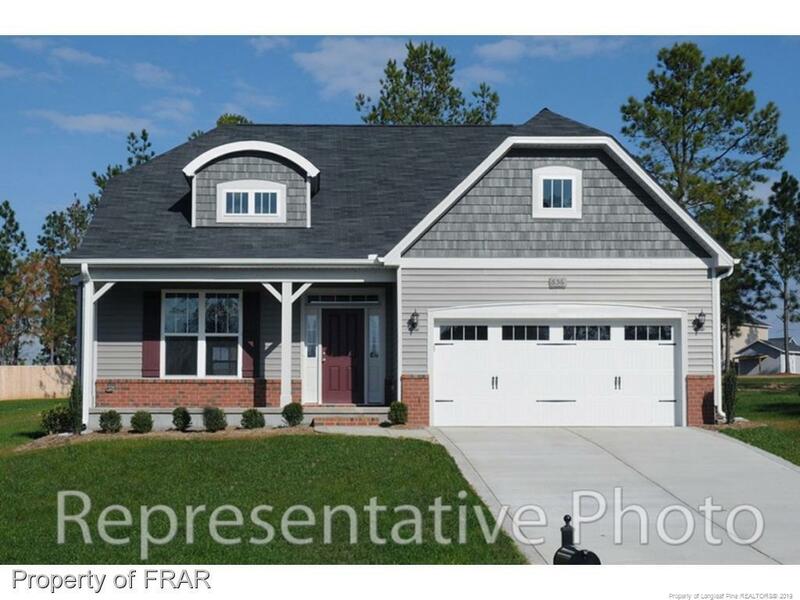 ft. Master Suite is downstairs with 3 bedrooms and loft upstairs. Directions: Take Hwy 5 To Meadow Ridge Community Onto Whitney Drive, Home Is On The Right Hand Side.